Lisa Gorman is a nationally certified Manual Trigger Point Therapist who graduated from the Cortiva Institute in Watertown, MA in 2011. She quickly dove into studying orthopedic massage, achieving an additional 100-hour national certification through James Waslaski’s Program in 2012. Lisa is also completing a Master’s in Orthopedic Massage with the completion of Whitney Lowe’s program in 2016. She is an active member of the American Massage Therapy Association, the National Association of Trigger Point Therapists. 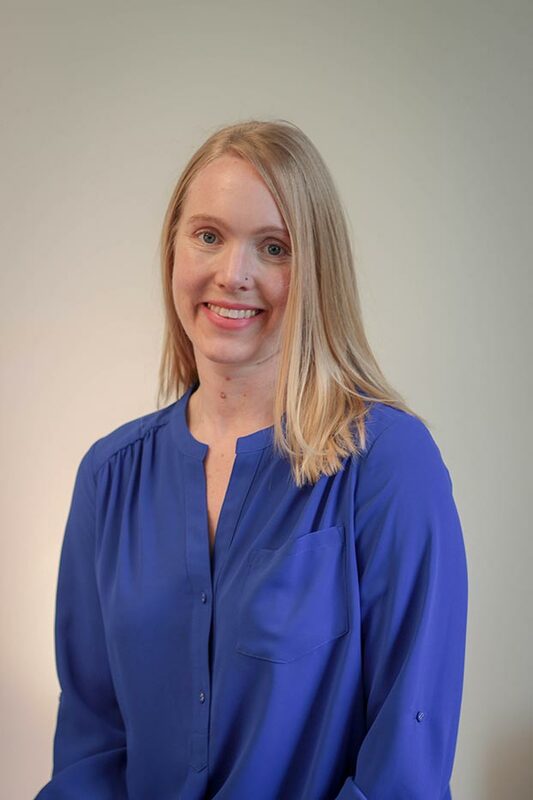 With a strong foothold in the sciences, (Lisa also has a BS in Geology from the University of Wisconsin - River Falls and an MS in Sedimentology from the University of Florida), Lisa uses the scientific method with her approach to musculoskeletal injuries. By isolating problematic perpetuating factors, experimentation can create different solutions to musculoskeletal problems and lay the foundation for constant learning. Basically, she’s a nerdy science geek. When away from the clinic, Lisa can be found running around in the woods. As an ultra-runner she spends hours exploring the trails of New England’s parks, reserves, and preserves. Knowing the importance of cross-training, she trains at Pure Performance and occasionally does triathlons and charity bicycle rides.